Is your hair craving for a thirst quencher? 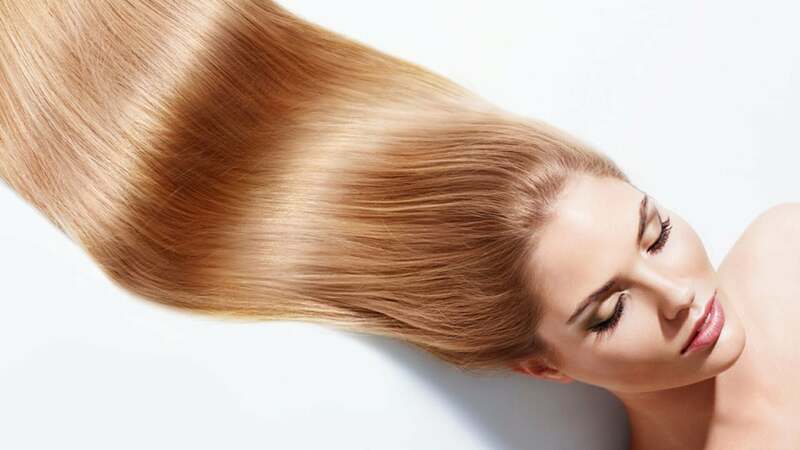 Dry hair is often a sign of unhealthy hair. 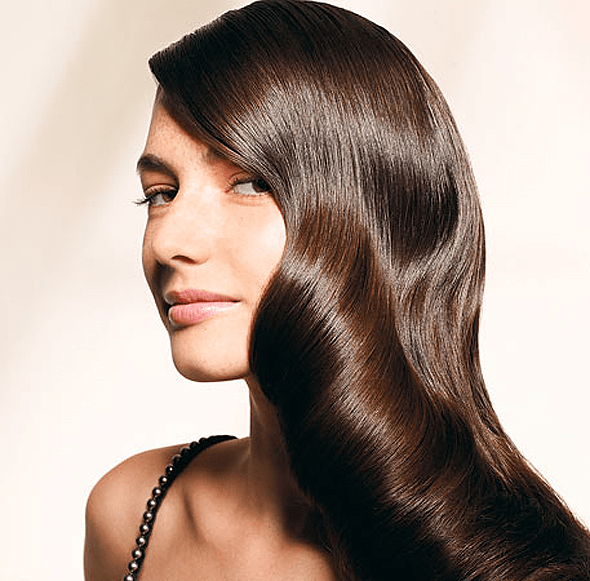 Luckily, there are a few things you can do to get it soft and shiny again… Scroll down to see some important hair tips to prevent drying and breakage! Wash your hair two to three times a week. Shampoo traps oils, so if you do it too frequently, you may dry your hair out, leaving it prone to breakage. Make use of hair masks. It is the cure all for hair damaged by the sun, excessive use of heating elements, and from botched hair dye jobs. Honestly, we should be using hair masks more often as a way to constantly protect and nourish our hair. Eat a healthy diet and drink lots of water. Protein is VERY important! Your hair needs the same well-rounded diet that provides all the recommended vitamins, minerals, and other nutrients needed for good health in the rest of your body. You should always comb wet hair instead of brushing it. Your hair is weakest when it’s wet, making it extremely prone to damage in the form of split ends and even breakage. Choose a comb with wide-teeth so it doesn’t tug on the hair as much.